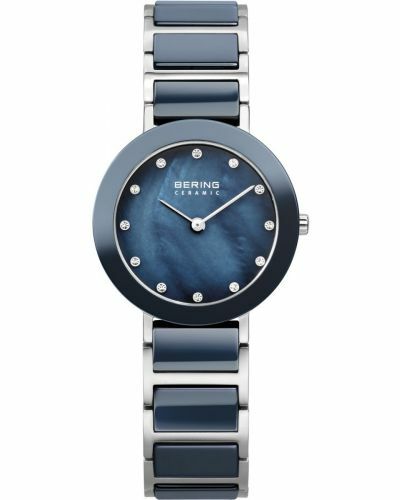 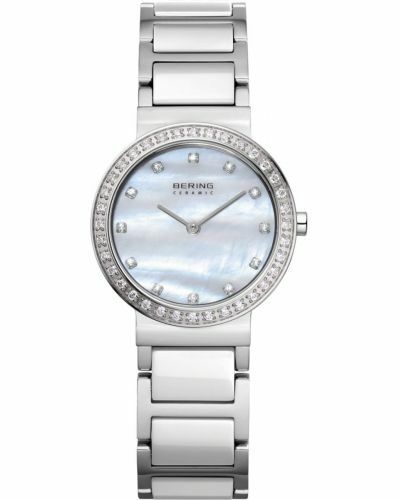 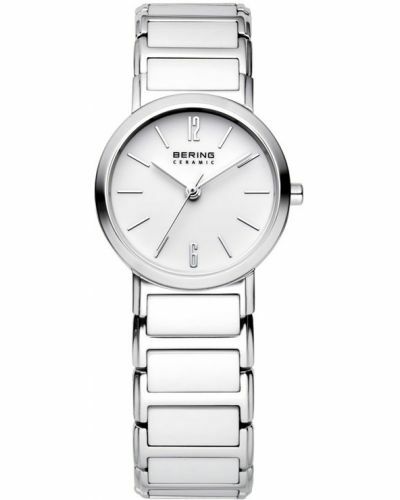 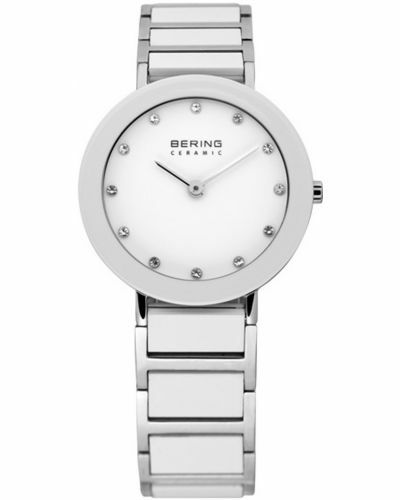 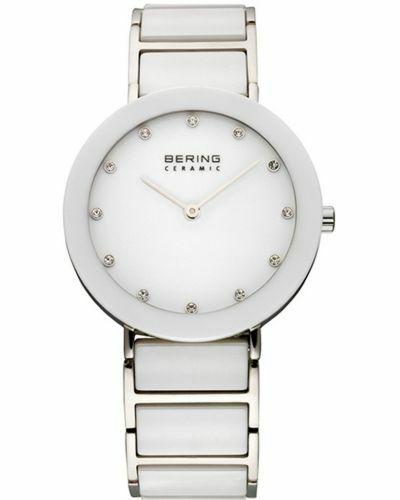 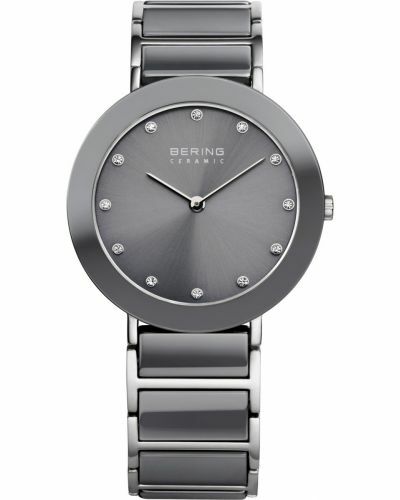 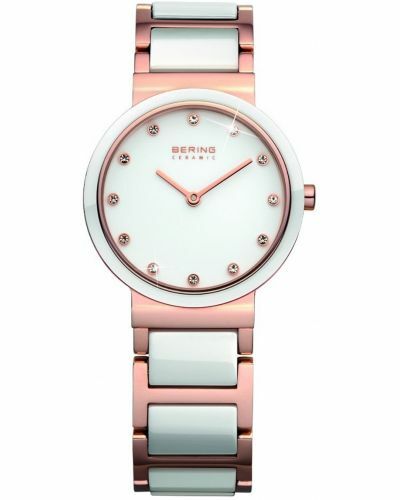 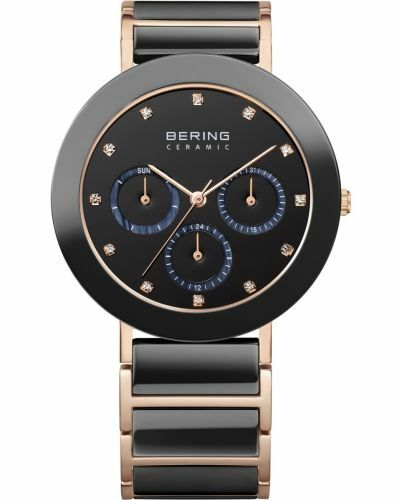 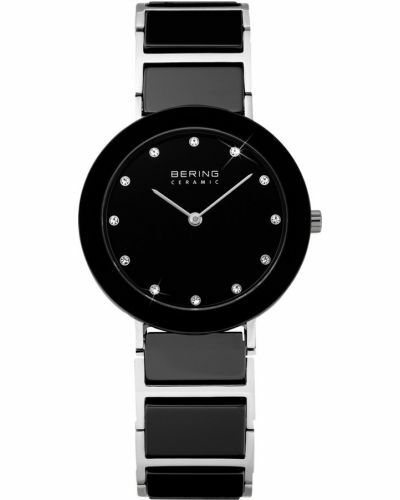 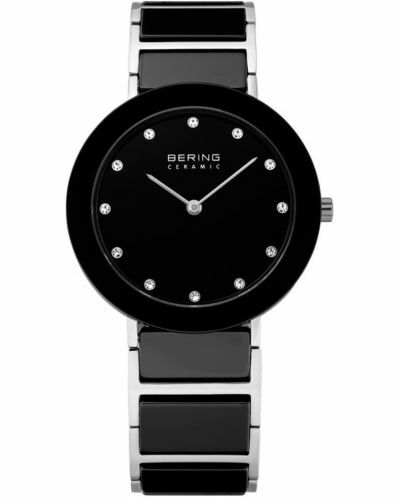 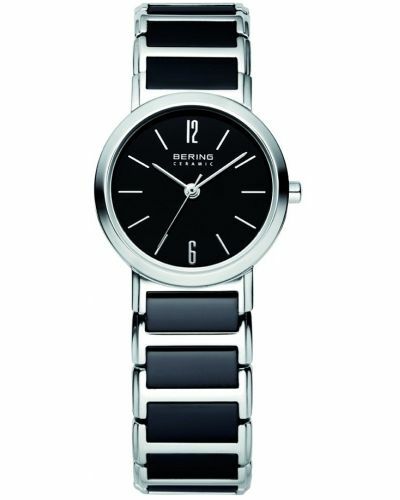 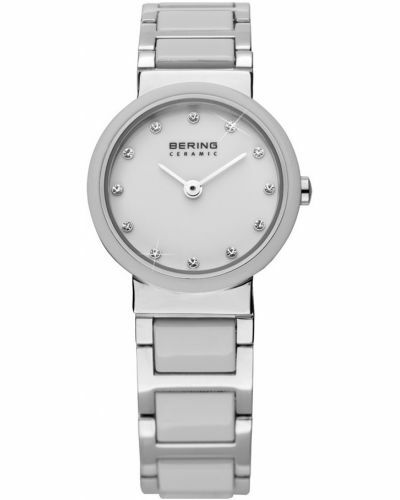 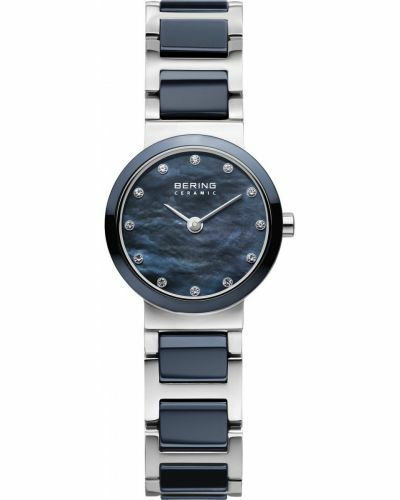 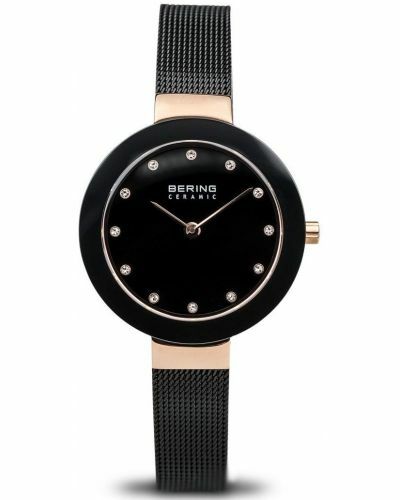 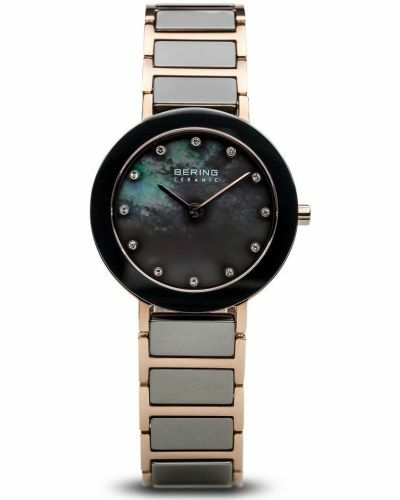 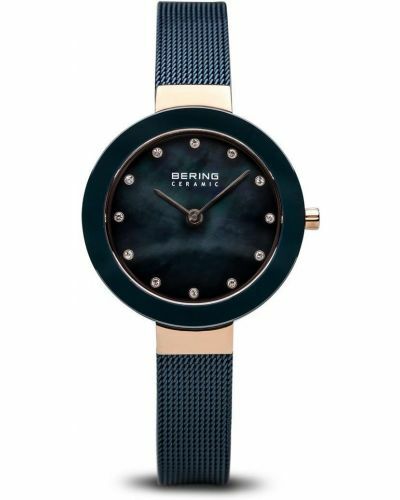 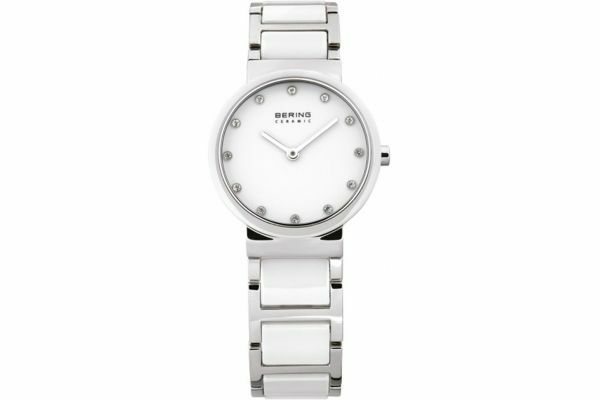 Ladies stainless steel and white ceramic linked watch which give a glow of elegance and sophistication. 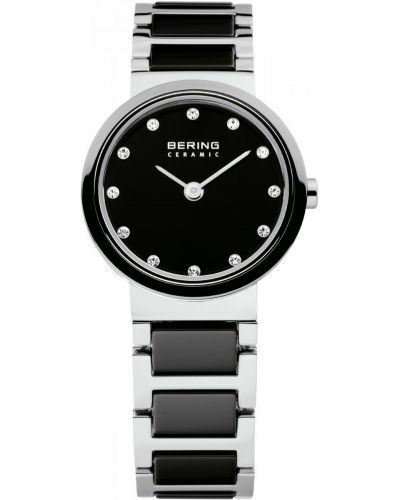 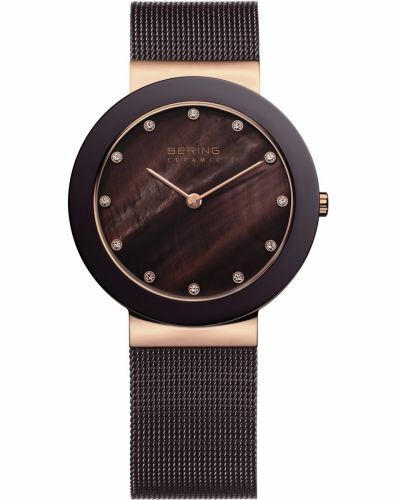 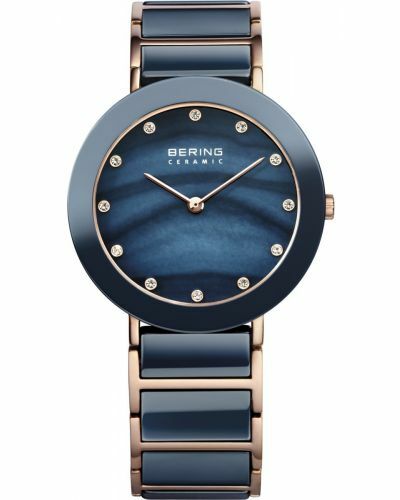 With a design inspired by the landscape of the north pole, sleek lines and beauty are ensured. 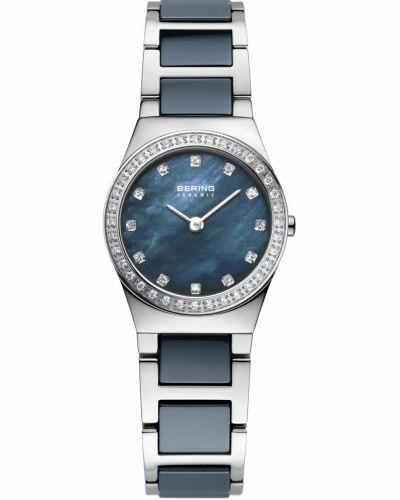 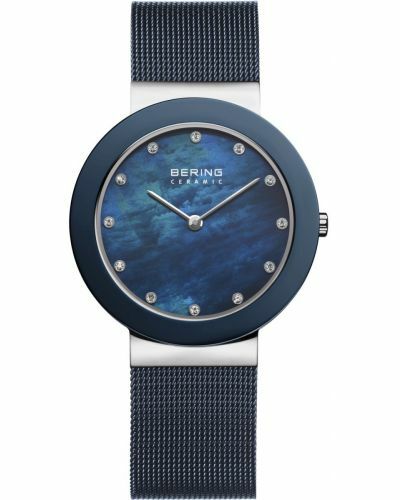 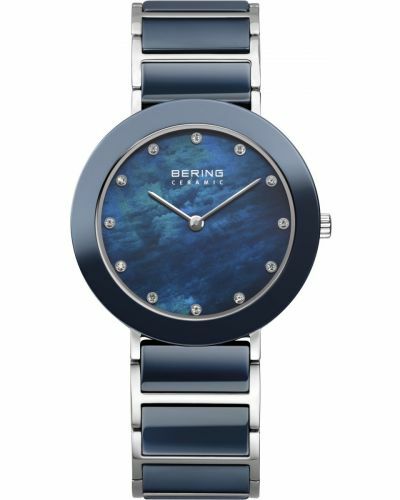 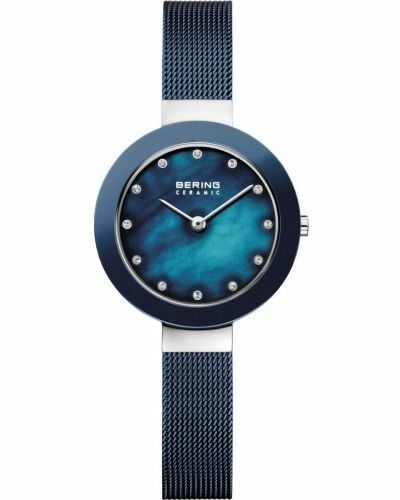 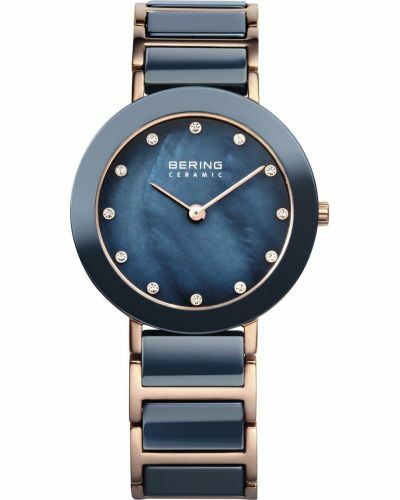 Complete with a sapphire crystal glass and 50 metres water resistant, it creates perfection for many occassions.